Wave-based cooperative multiplayer modes received a surge of popularity with Gears of War‘s Horde mode, and many shooters have been keeping in step with it ever since. 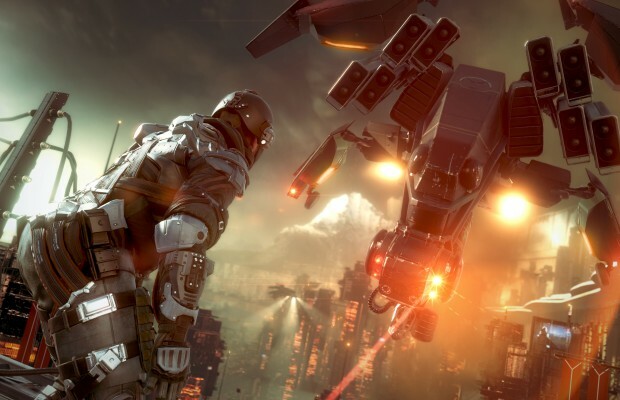 Killzone: Shadow Fall has also been confirmed to receive such a mode, with the specifics being a bit…unspecific in terms of the date. Shadow Fall game director Steven ter Heide, responding to a Twitter question, stated that “We will start work on 4-player co-op mode after we have shipped.” It’s a bit surprising to learn that Guerrilla hasn’t even started work on the mode yet, and won’t until after the game’s launch. Of course, that also means that the team is remaining focused on the core modes, which is a good thing and indicates that we may very well get an extremely polished product when the game releases alongside the PS4 November 15. There is still no word on when exactly this co-op mode will drop, but what we do know is that the mode will be online-only and will come with the Season Pass. Tell us what most excites you about Shadow Fall in the comments, or find us on Facebook and Twitter!